Funded on Kickstarter!! 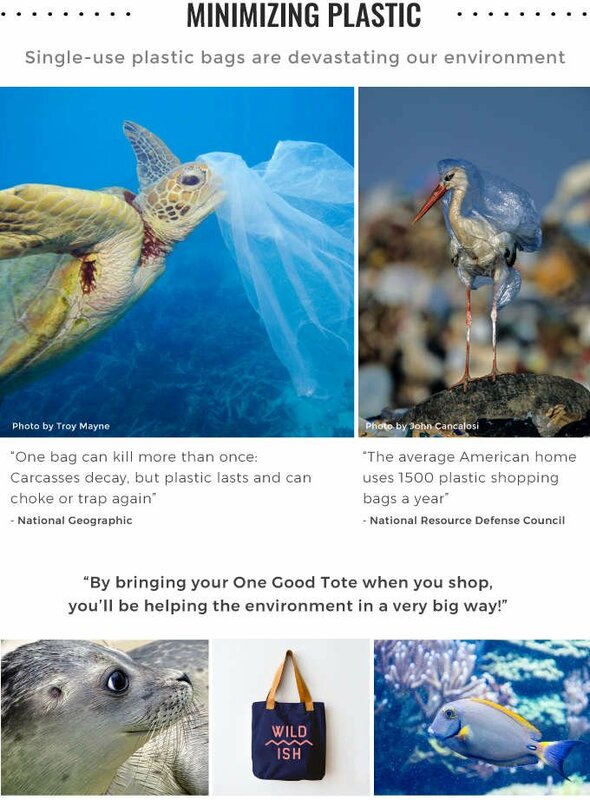 The One Good Tote is an ethically made canvas & leather tote created to support artisan women in Kenya and reduce our use of plastic bags. Get the whole story below! 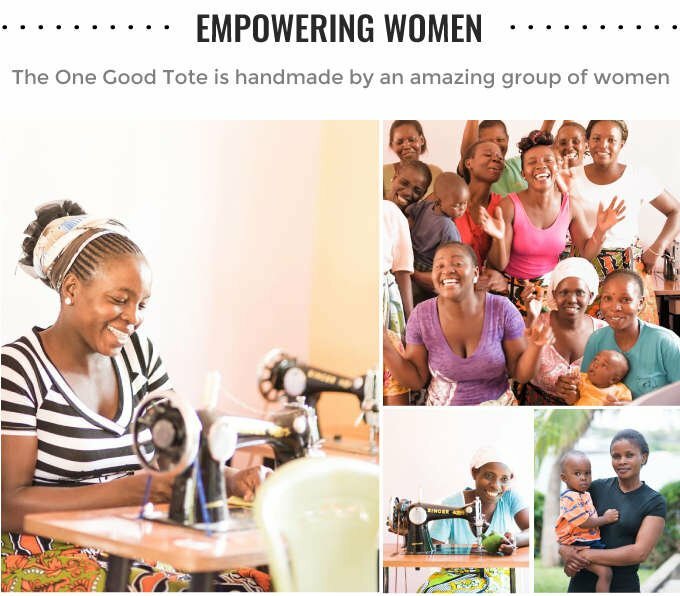 Imani Collective is nonproﬁt based in Mombasa, Kenya that empowers women to create ethically made goods. The artisans are all salaried employees who are offered fair wages, child care, education and holistic programs. These talented artisan women are handmaking the One Good Tote line of canvas and leather bags. 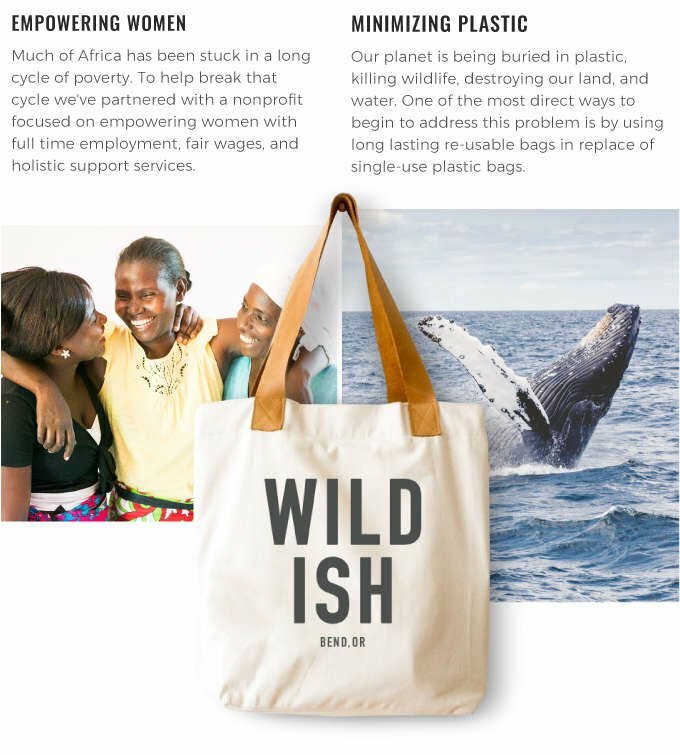 They use locally sourced materials and proudly sign each bag they create. The Wildish community reminds all who are organically drawn to nature to slow down, get comfortable, and take it all in. 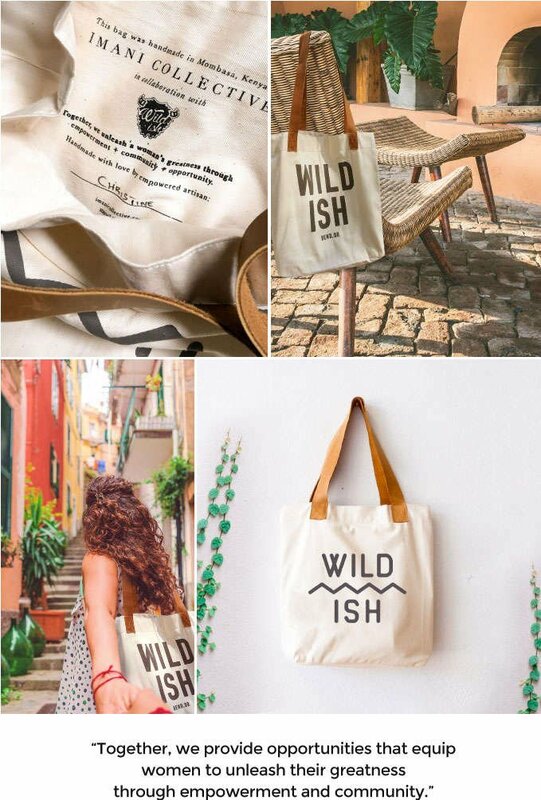 Wildish is more than a collection of products; it is the playful outdoorsy-centered lifestyle we’ve always aspired to have. This company wasn't started by pro athletes or experts in the industry. 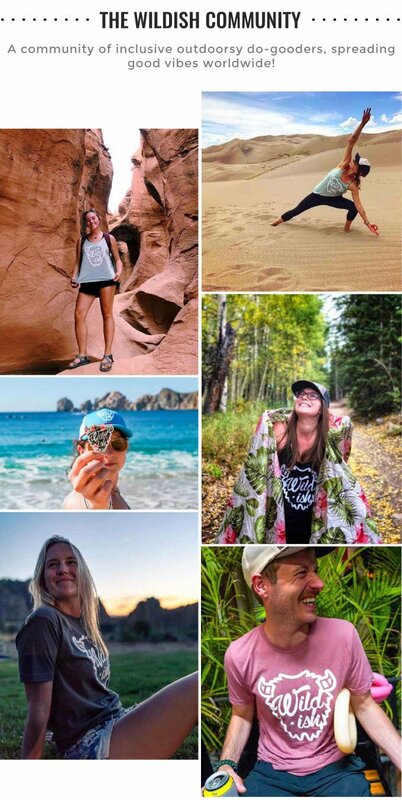 We're a group of people inspired by nature who prioritize time with friends while spreading good vibes outside.